The wines of Umbria are too often overshadowed by their Tuscan neighbors. This, of course, is the case all over the wine world: Otherwise great regions and appellations are too often given short shrift because of the glamour and success of nearby ones that may be more familiar to consumers. Tuscany and Umbria provide a great example: Even wine novices are familiar with Brunello di Montalcino, Chianti, and Super Tuscans, but how many of them have ever heard of Montefalco, Orvieto, and Colli Martani? Still, there are advantages to flying beneath the radar of popular wine consciousness: When consumers taste a wine they’ve never heard of before, they’re more likely to judge it on its own merits, without the interfering screen of preconceived notions that they bring to more familiar bottlings. None of us, for example, can really taste a Chianti without comparing it, on some level conscious or not, to every other Chianti we’ve ever enjoyed. This is not the case with the wines we’re featuring this week for Wine Review Wednesday. They are likely to be unfamiliar to all but the most ardent students of Italian wine, yet their easy-to-love flavors, combined with their inimitably Italian character, make them perfect no matter what the occasion. 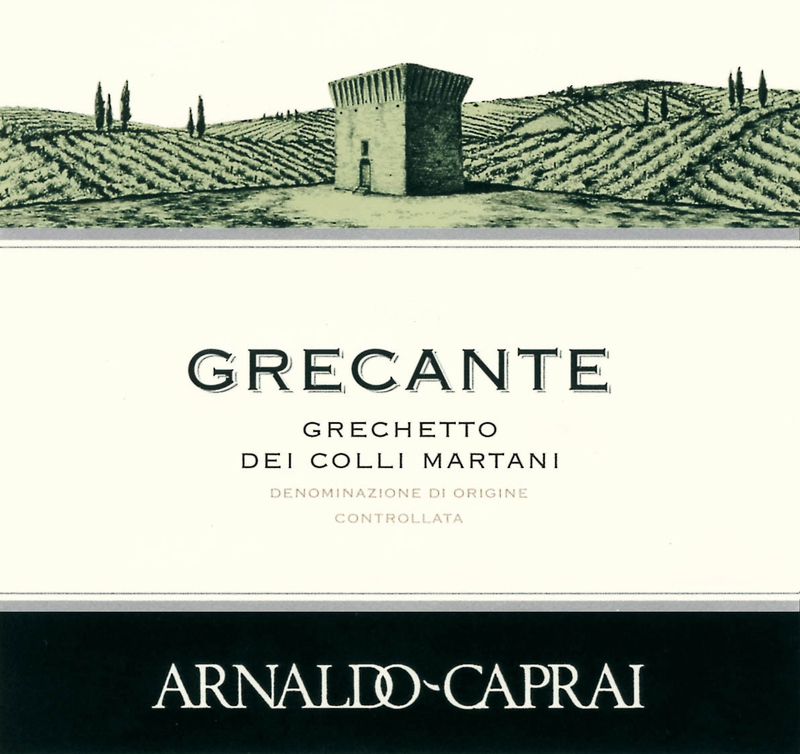 The Arnaldo Caprai “Grecante” Grechetto dei Colli Martani 2008, produced from 100% Grechetto, starts off with a gently waxy-nutty nose of apricots, walnuts, spice, and a hint of creaminess. All those more masculine notes, however, are lightened up by a beautiful whiff of flowers just in the background. The palate shows great texture, with almond milk, distinct minerality, spice, more apricot, a hint of un-sweet honey, and lemon and orange oil. It is thoroughly distinct, gulpable yet complex, and perfect for the warm weather right now. 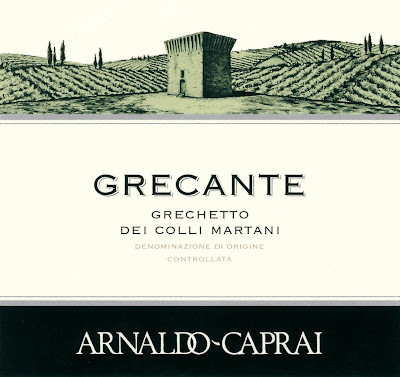 The Arnaldo Caprai “Anima Umbra” 2007, a blend of 80% Sangiovese and 20% Canaiolo, is also an excellent option for the summer, and exceptionally food-friendly, too. Berry, plum, and subtle leather aromas lead to a light- to medium-bodied palate bursting with juicy, chewy berry and cherry fruit, ample liveliness, and just enough spice on the finish to make this a dream match for everything from pizza to pasta to light meats. So while the wines of Umbria may be less familiar to most consumers, they are more than worth the effort to find and taste. After all, when wines are as food-friendly, fun, and downright interesting as these, you’d be foolish to miss out on the chance to drink them. They’re exactly the sort of wines that bring a real sense of texture and discovery to your wine life.